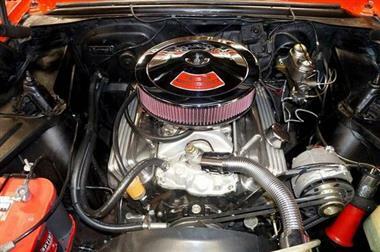 1965 Chevrolet Nova in San Diego, CA for sale. 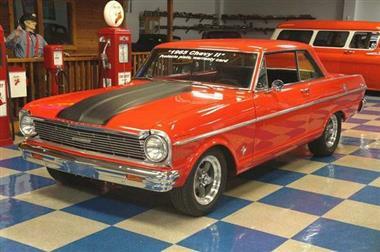 1965 Chevrolet Nova 350 cui small block Chevy with roller rockers and 202 heads. 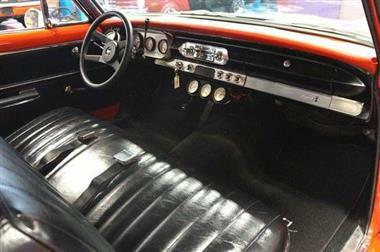 TH350 automatic transmission. 10 bolt rear end. 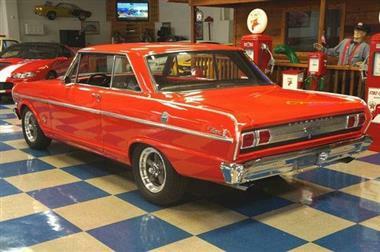 Painted Red with Flat Black hood stripes. 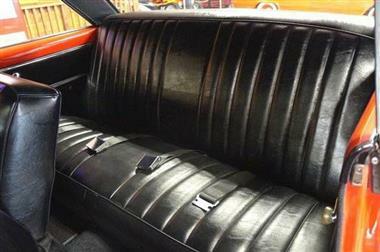 Black vinyl bench seat interior. CPP disc brakes. Power steering. CPP tubular A-arms and mini sub frame. HEI. Edelbrock intake / carburetor. Flowmaster dual exhaust with chrome exhaust tips. 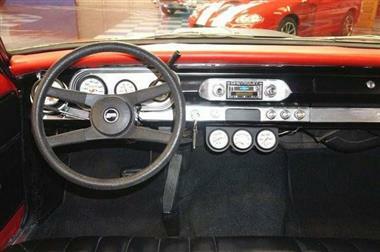 Autometer Phantom white Face gauges to include under-dash gauge package and tachometer. Custom Autosound AM/FM stereo. 15 American Racing Torque Thrust II D wheels. Car comes with protect-o-plate, warranty card, and receipts of upgraded restoration work. 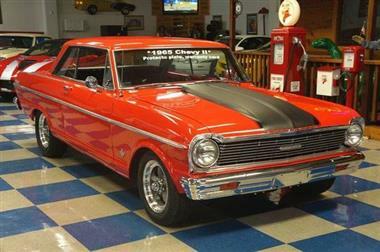 This vehicle is priced $7,398 more than the Average Market Price of $25,497 for a 1965 Chevrolet Nova. This is a Poor Deal as it's priced 22.0 % above market avg. The Pie chart below shows the number of ads within different price ranges.